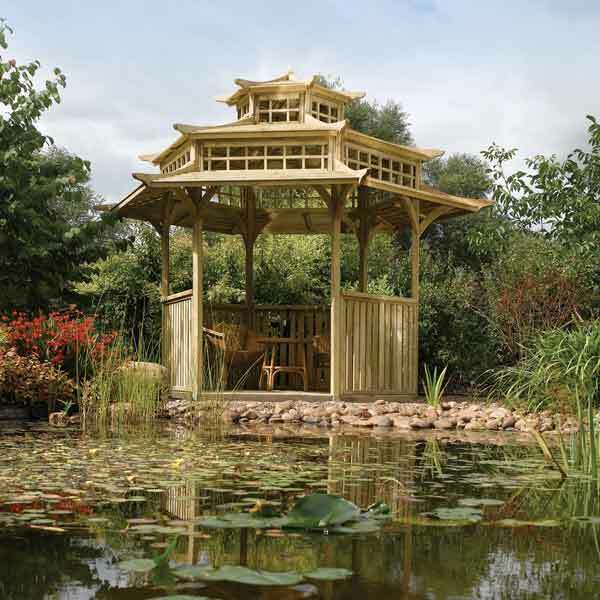 This pressure treated softwood pagoda would make a beautiful centre piece for any garden. This Japanese influenced design would make the perfect place to sit and relax or entertain with family and friends. 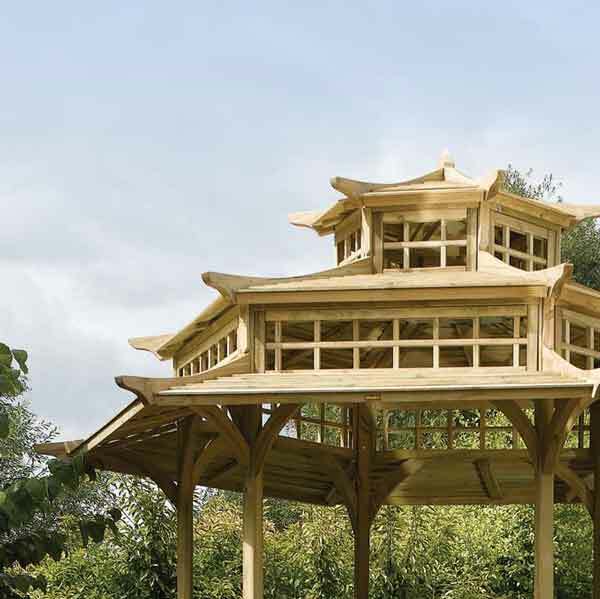 This pagoda has a three tier timber roof with open sides allowing lots of natural light to flood the building. 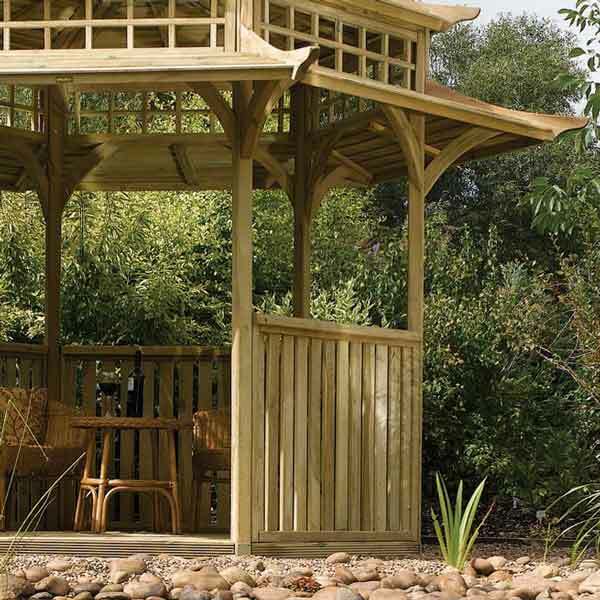 This garden feature comes in a natural timber finish but can be painted or stained as desired. 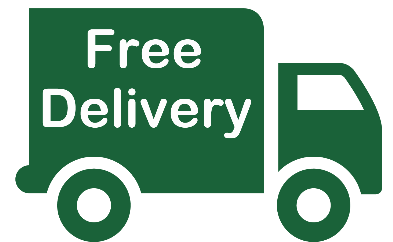 The garden building comes with all instructions and fittings and a 10 year ant rot guarantee.